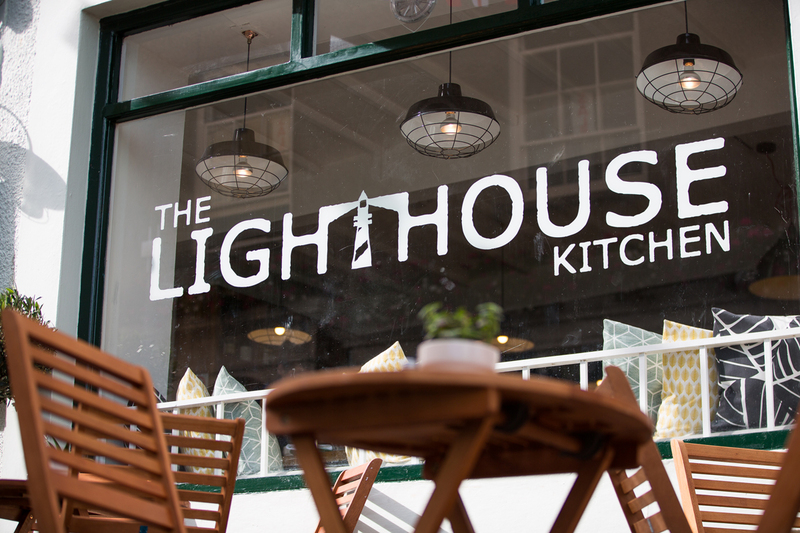 Opened in January 2016 by Nick Bolwell, the owner and Chef, The Lighthouse Kitchen has garnered a well-earned reputation for its tasty local food in an informal and comfortable setting. Nick, what led you to setting up The Lighthouse Kitchen? I studied hospitality management in Portsmouth University for four years and have worked within the catering industry for fourten years. It’s always been my goal to have my own restaurant so many years of saving and sacrificing led to being able to open back in January 2016. I have always had a passion for honest food and service where there is no trickery and you get what you see. The Lighthouse represents many years of hard work in planning and gaining necessary experience to be competent enough to do so. Can you talk us through the type of food that our readers can enjoy here? We have a varied menu taking influences from many cultures across the world. We serve a lot of seafood, mainly indigenous species that are local to Pembrokeshire, and focus on simple avours done well. We change our menus seasonally but also have daily specials that change according to what is available that day. Buying produce locally is very important to us, we try and source as much as possible locally and use fresh sh, crab, lobster, Pembrokeshire beef, but also smoked salmon, mussels and laver bread from Swansea and the Gower. We serve a great deal of fresh fish and shellfish; one of most popular lunchtime dishes is freshly grilled mackerel fillets on granary bread with caper mayonnaise, and in the evenings we often serve a Sicilian fish stew with spiced sausage, tomato and squid which goes down tremendously well. What sets you apart from other restaurants? Aside from our excellent quality food, we have a unique approach to service in as much that we are attentive but informal; we like our diners to feel relaxed without being over served and intruded upon. We would love to be able to expand the business into the outdoor catering market, but as a new business of less than 18 months we certainly wouldn’t want to rush into this.